In the past three years, fleet utilization of Piper's M600 has been greater than expected. Citing higher-than-anticipated utilization for its M600, Piper Aircraft is boosting the warranty of the turboprop single from five years/1,000 flight hours to five years/1,500 flight hours for those delivered since 2016. The Vero Beach, Florida OEM unveiled the six-seat, 1,300-nm M600 in April 2015 originally with the five-year/1,000-flight hour warranty. Since that time, Piper has delivered nearly 100 of the model and the fleet has accumulated more than 21,000 fleet hours. This fleet has shown that both utilization and stage lengths are greater than expected, Piper said. 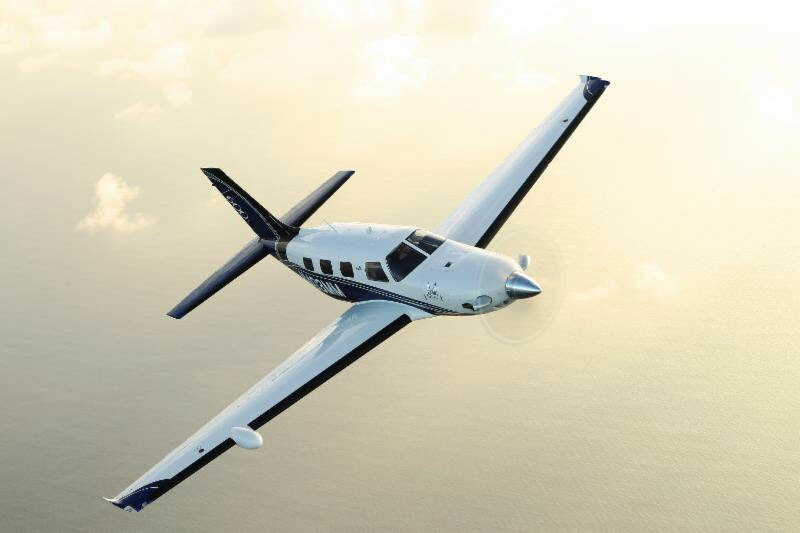 The extended warranty, which is effective immediately, is based on both owner feedback and aircraft performance, said Piper v-p of sales, marketing, and customer support Ron Gunnarson. "When the M600 was introduced, we offered a warranty program that reflected our commitment to our customers and confidence in the aircraft. That commitment and confidence continue today as we identified an opportunity to increase our standard factory warranty," said Gunnarson. "The M600 is delivering on its core value proposition."